A tribute to the kiddy cocktail and actress, this bubbly delight is fun, cute and perfect for your prince or princess! It's always a crowd pleaser and features Red Roses amidst white hues with limes in the vase. It's so scrumptious and divine it'll leave you looking for some maraschino cherries! 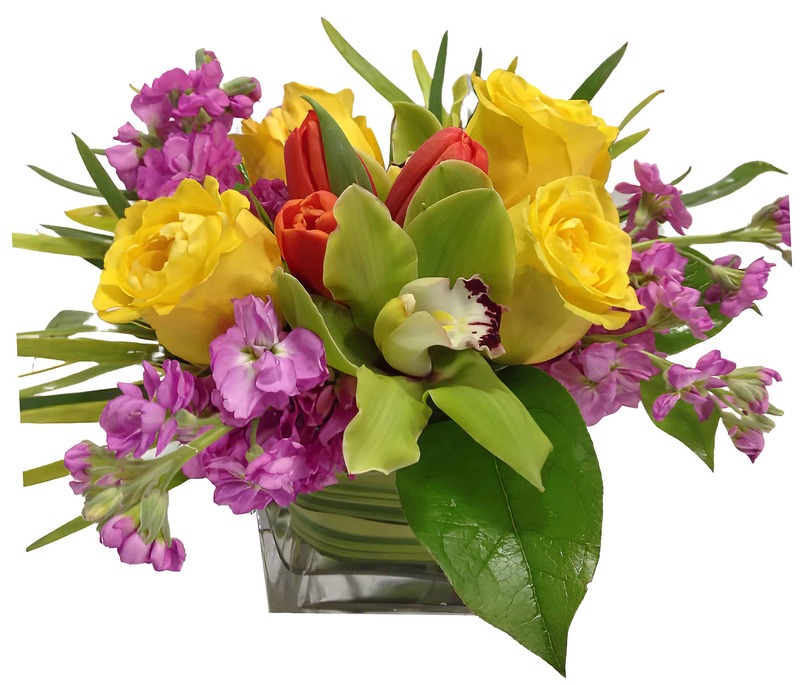 This arrangement would be perfect for your next party or easily surprise someone for that special occasion, leaving them with a smile!